Every track Jeezy has dropped so far has been sub-par to say the least. Snowgo returns with one of the more eye-catching tracks of the upcoming v"Trap Or Die 3" album. 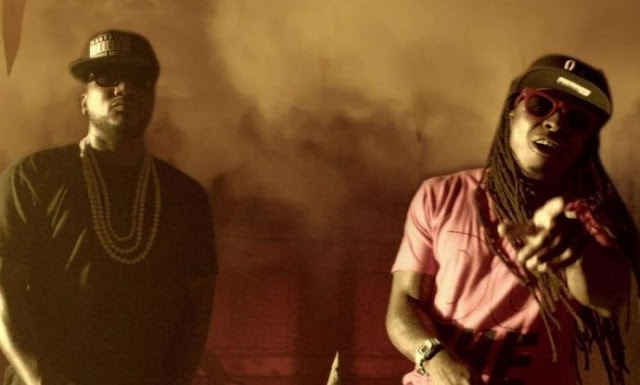 On Bout That, Jizzle links up with Lil Wayne. This is definitely better than his earlier releases but somehow it still falls short. Pre-order "TOD3" here before it drops on Friday.